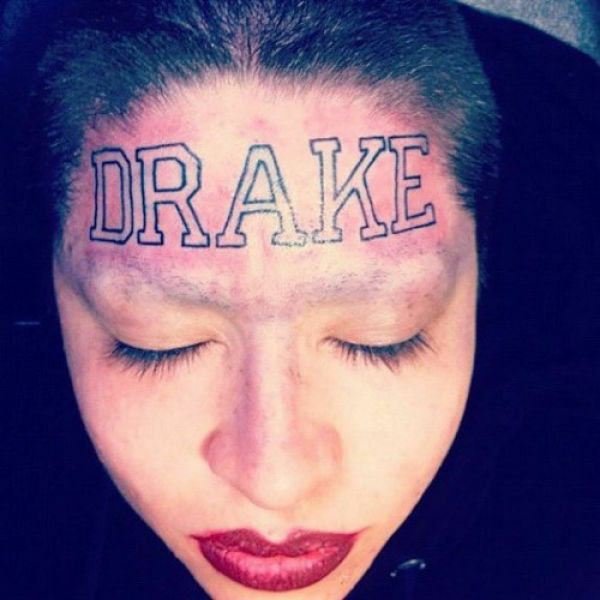 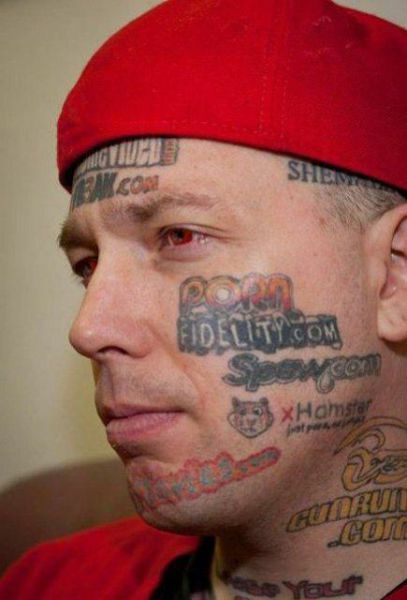 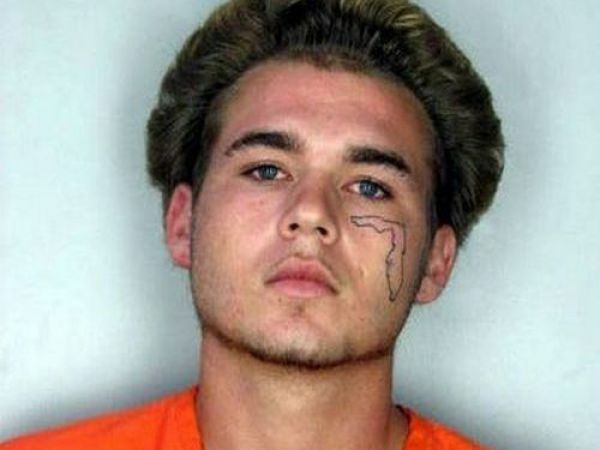 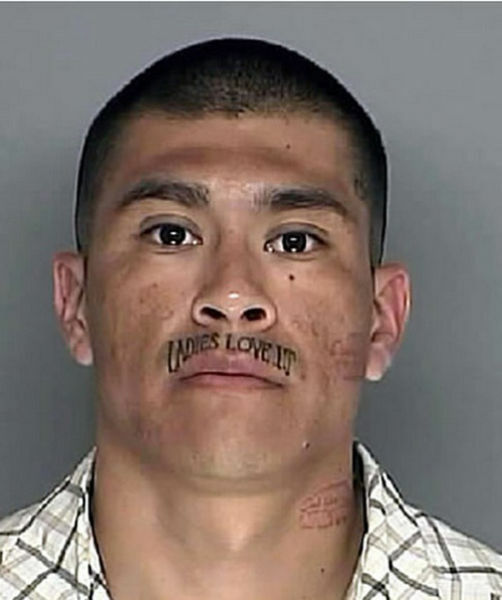 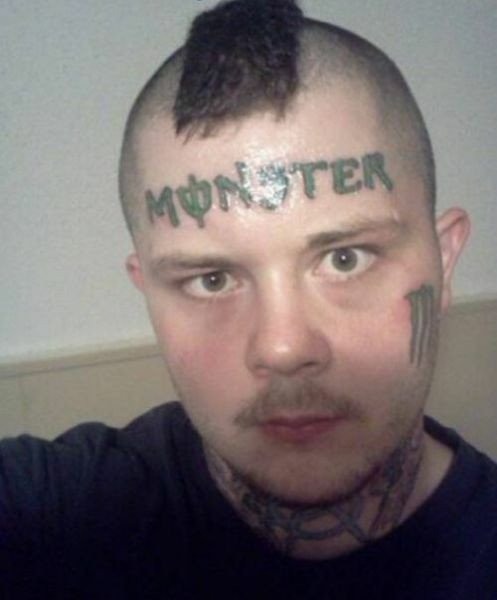 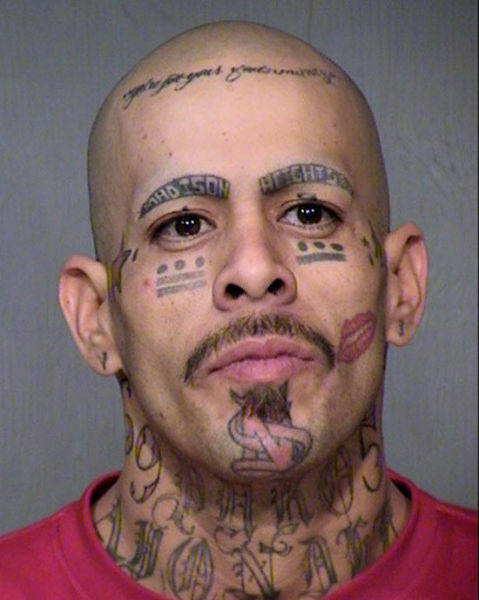 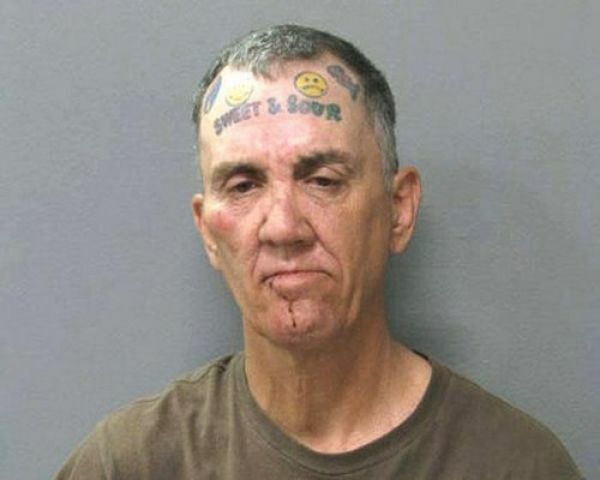 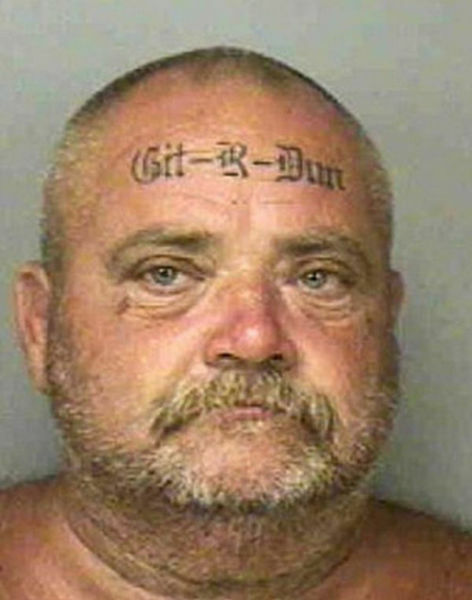 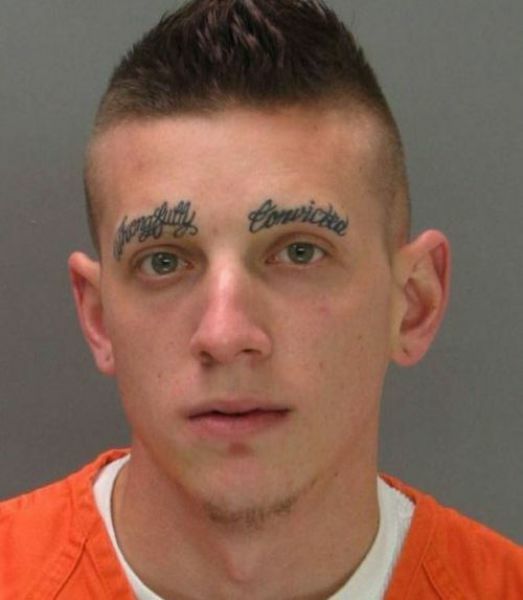 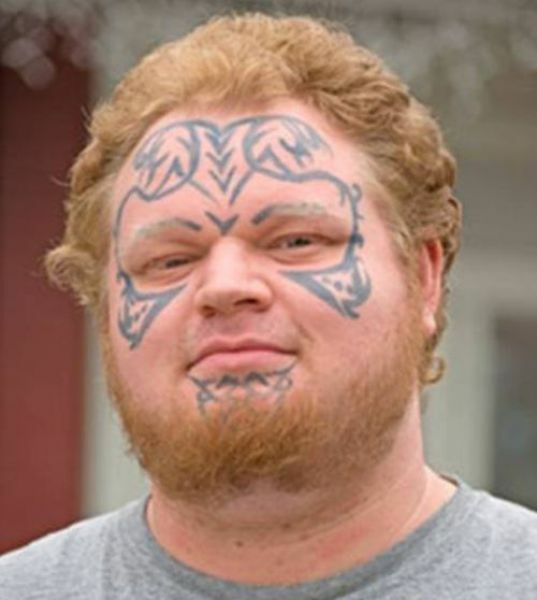 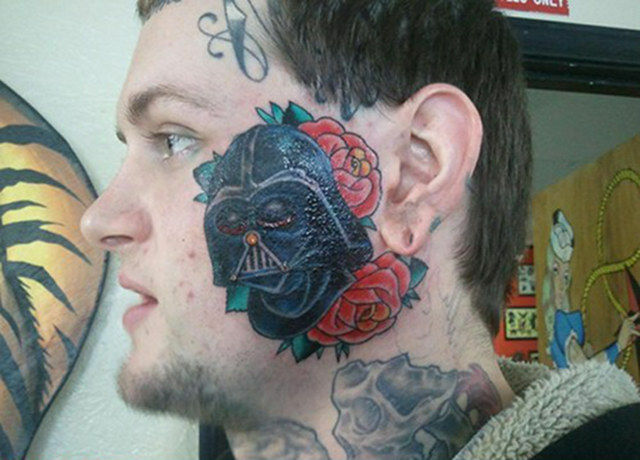 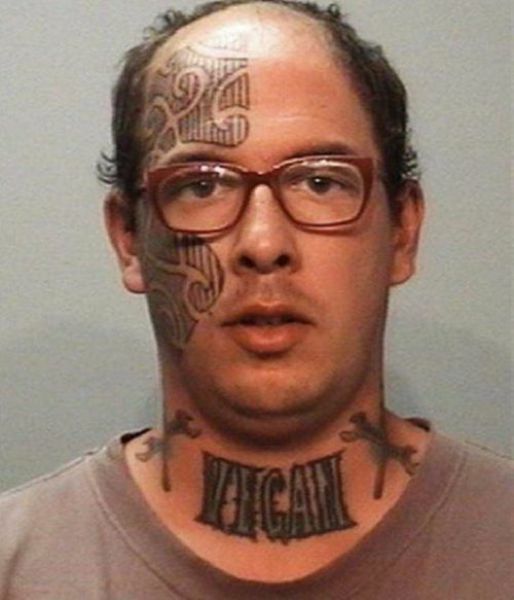 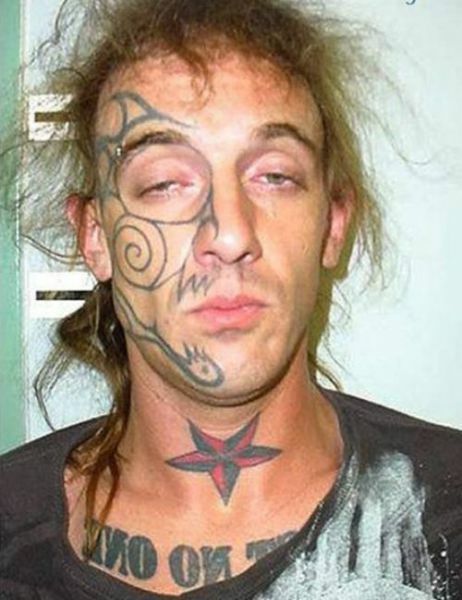 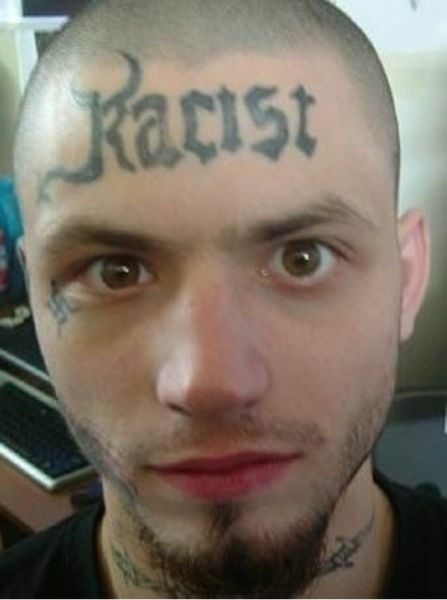 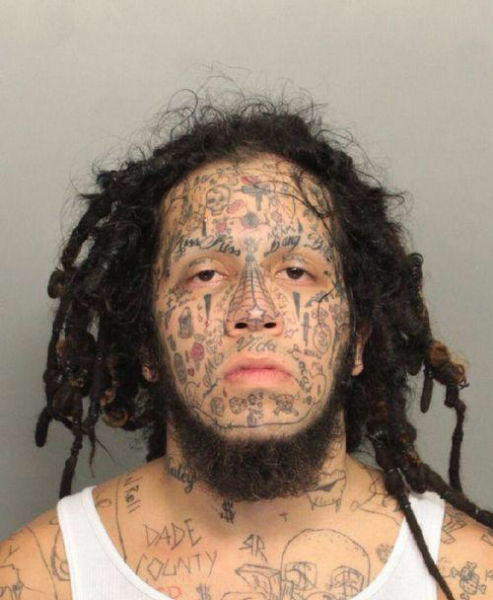 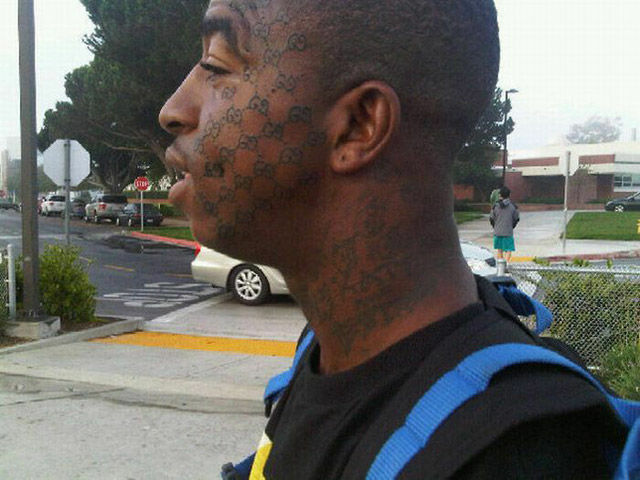 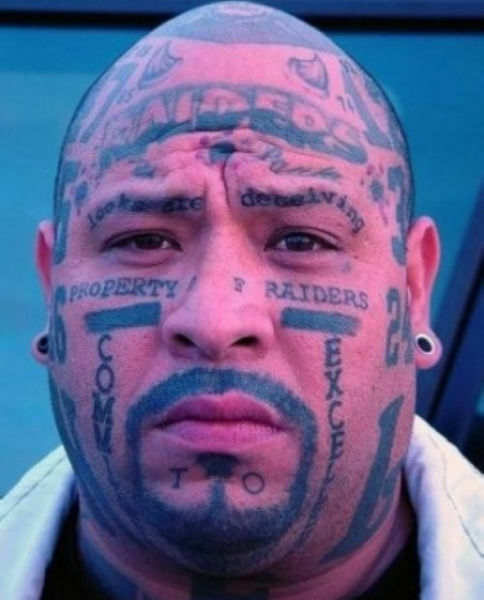 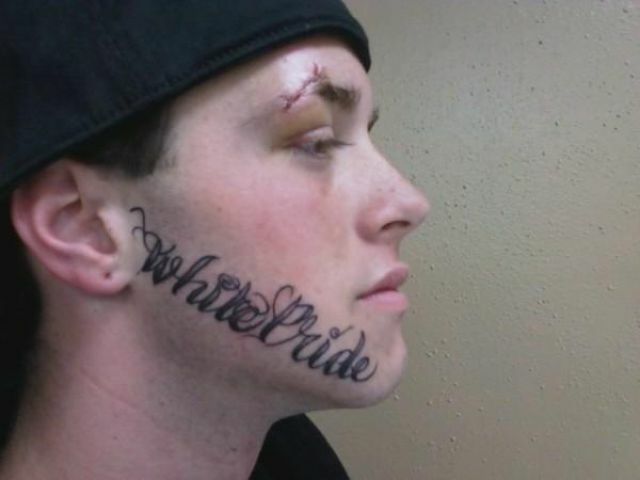 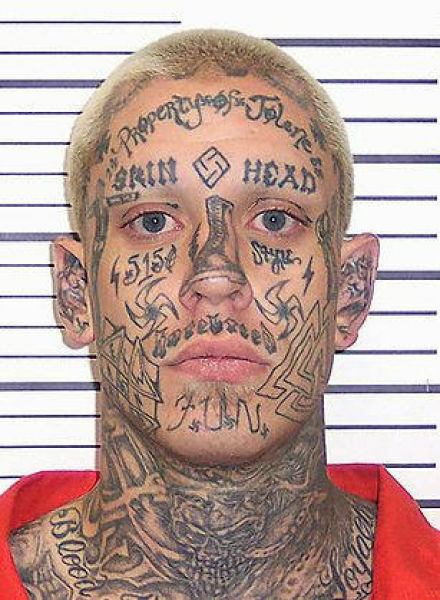 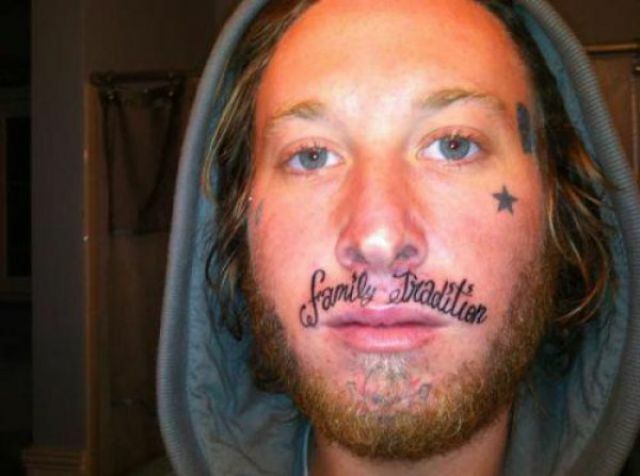 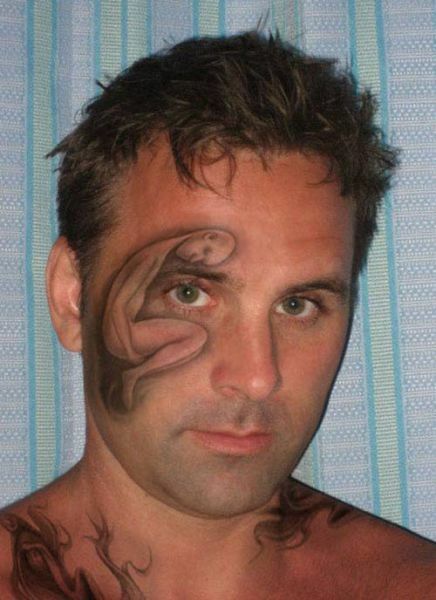 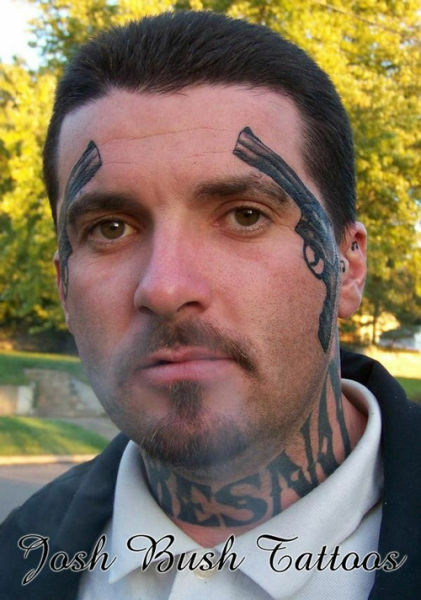 There is nothing good about a face tattoo. 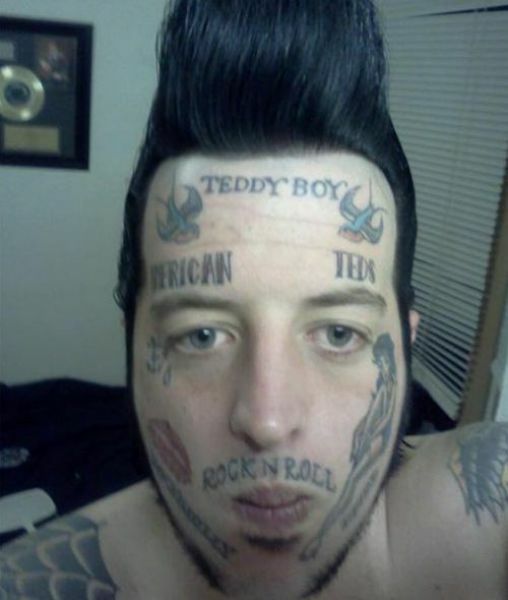 I noticed a few selfies of Mr. Ree in this collection. 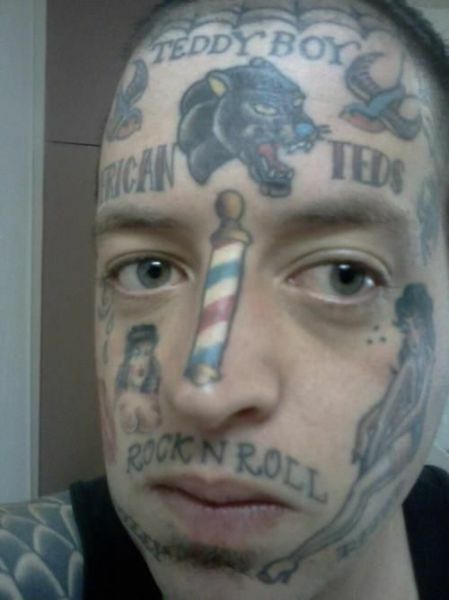 Can you pick them out? 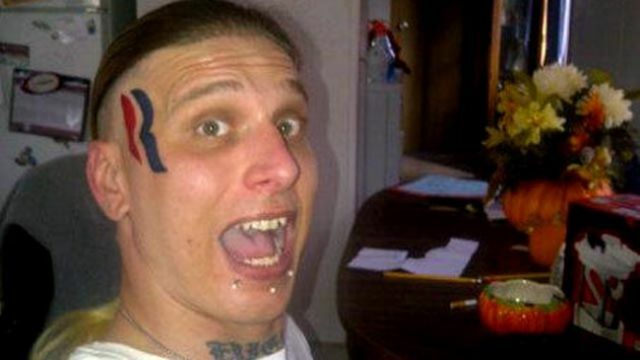 CALLING MR. REE , CALLING MR. REE ! 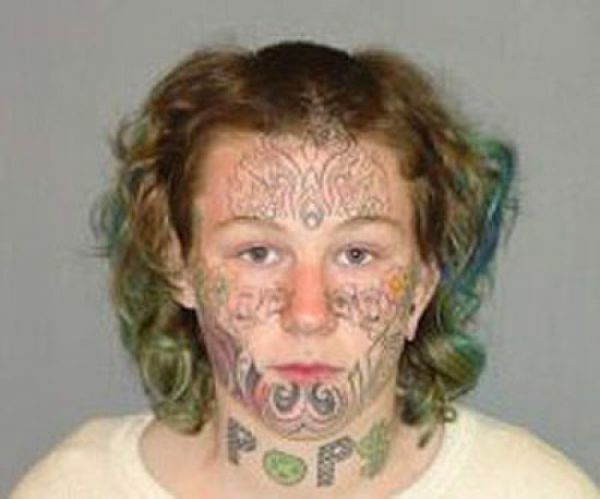 #27 well if there's a saving grace to that one, at least she's mondo cute and gothic lettering is pretty cool-looking.